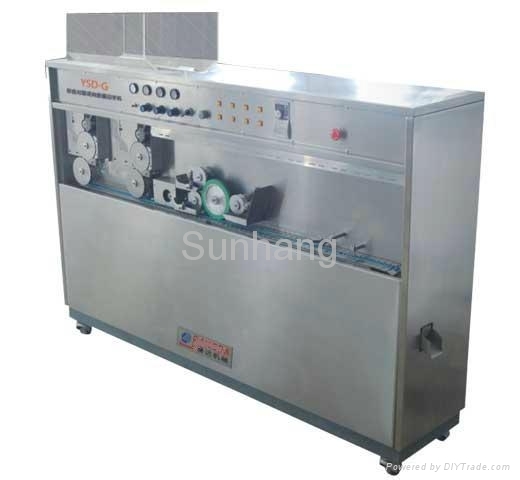 This machine applied to print the outer cap bodies of various specifications and models of capsules in a directional and two-color registration, and it also can print various characteristic patterns and trademarks according to the customers’ require, so as to beautify the appearances of capsules, upgrase the products, increase the advisement effect of the product, promote the enterprise image and achieve the effect of forgery prevention. 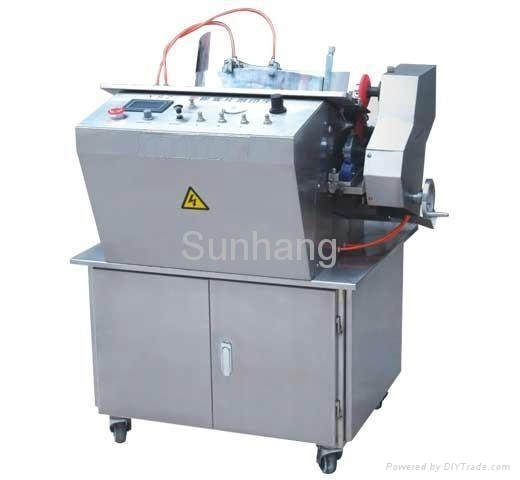 The compact machine body makes or beautify and elegant in appearance. 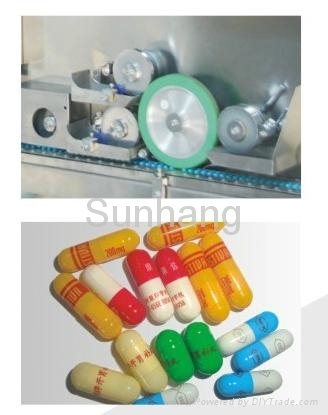 All the surfaces and the external surface if the machine body that the drugs can contract are made of stainless steel, so it is up to ‘GMP” standard. 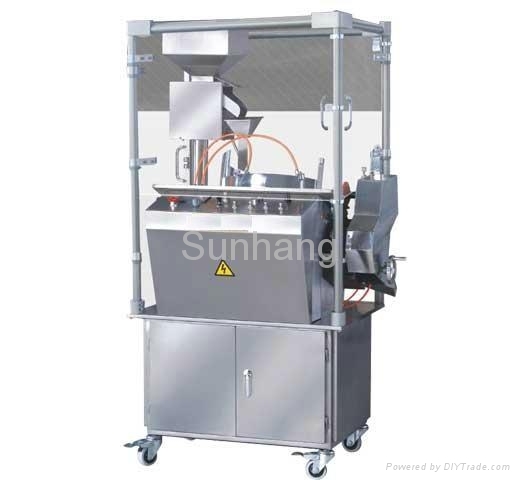 It employs variable frequency speed regulation and touch type electric control system to be made your operation more convenient and free.